EndNote, one of the most-used reference managers, is available free for MSU users. Attend this workshop to see how the new EndNote X9 makes formatting citations and managing bibliographies easy! Learn to search, import records, add notes, find articles, manage PDFs, and format papers using any one of thousands of citation styles. This workshop covers the basics: how to install EndNote, collect and share references, and format the citations in your document. Please select an available day & time to make an appointment. If none of these times work, please email me at estrella.bradley@montana.edu to check for other possible availability. 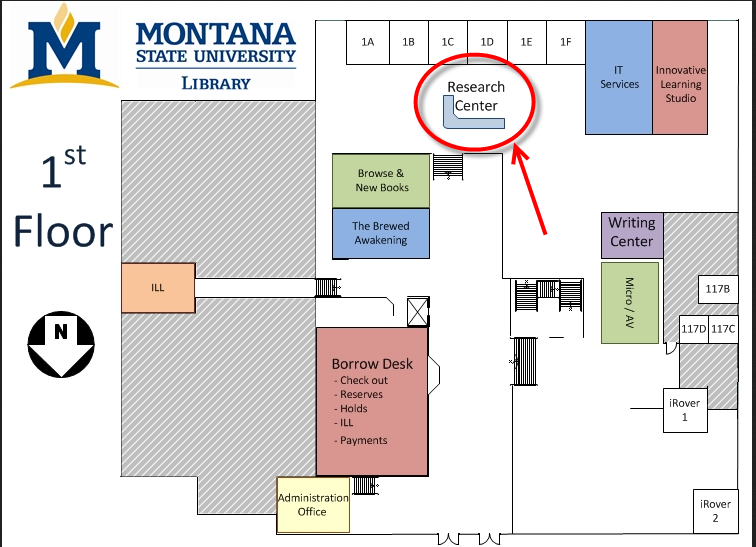 We'll meet at the Research Center Desk, 1st floor of the library. Thanks, and I look forward to meeting with you!